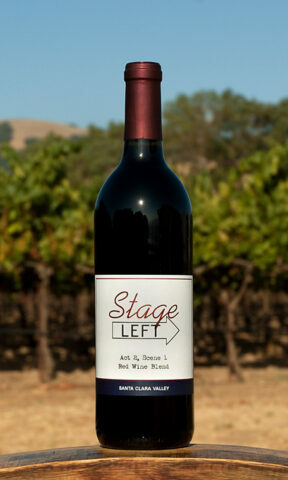 Stage Right A blend of 60% Estate Cabernet and 40% Syrah. 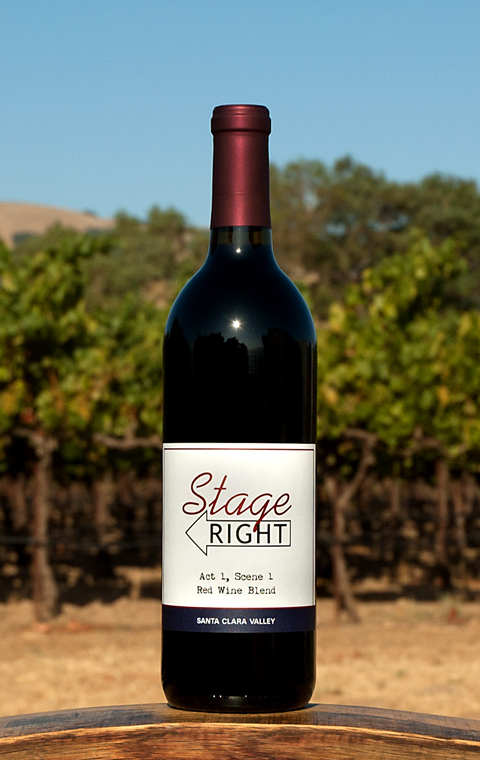 This is our house wine, a $20 wine that drinks like a $30 wine. Inexpensive enough to drink every day, but tasty enough to share with friends. 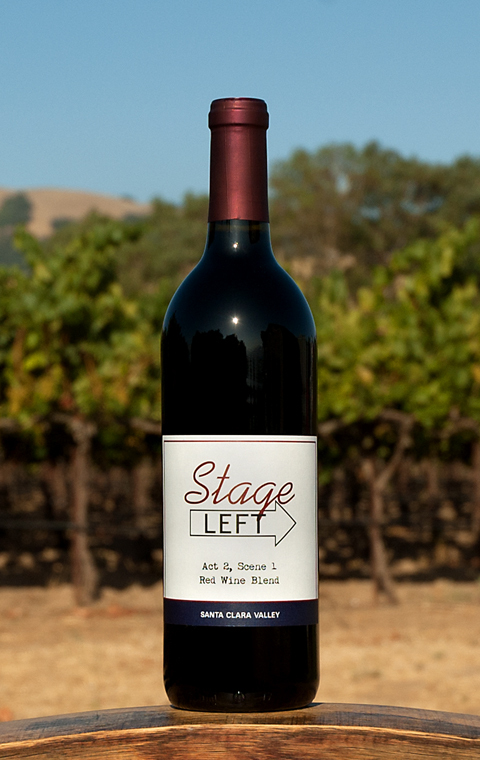 A blend of Cabernet Sauvignon, Zinfandel, and just a splash of Syrah. 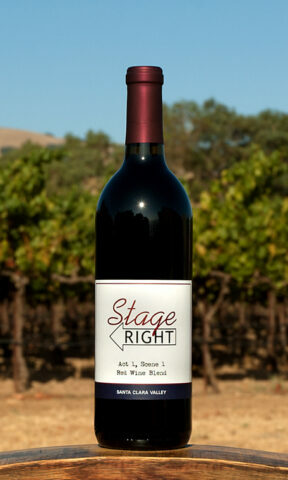 A great everyday drinking wine. Lighter and brighter than the Stage Right and sure to please the crowd.